If you’re already familiar with what affiliate marketing and ClickBank is, you can scroll down to the “Getting Started” section to get into the nitty-gritty of how to make money with Click Bank ($300+/day goal!). Otherwise, keep reading! One of the simplest ways to make money online is to sell other people's products. The practice is commonly referred to as affiliate marketing. In a nutshell, you find an interesting product online and agree with the vendor to give you a commission for every sale that you drive to their website. If you’re new to this I know what you’re thinking: How do you find such products? How do you negotiate with vendors? How do they know that the sale was referred by you? How and when do they pay you and how can you trust them? And most importantly, how can you promote their products effectively and make a nice living doing it? This is where ClickBank (and many other similar networks) chime in. Clickbank is an affiliate network known for being home to thousands of digital products like e-books, videos, and software. They’re simply middlemen between product vendors and affiliates. Confused? It’ll be clearer in a moment. A lot of people start off as affiliates and then, later on, become vendors. We will focus on making money as an affiliate in this blog post, as it’s the simpler route. They pay fast: As often as weekly or bi-weekly. Many affiliate networks pay on a NET 30 basis, which means they keep your money for 30 days after you've earned them. This can be a huge inconvenience and create cash flow problems especially if you're running paid traffic. International affiliate friendly: Their direct deposit payment method works with Payoneer, a popular digital wallet that can help you easily get paid online no matter where you’re from in the world (with a few exceptions). Big variety of products: They have thousands of products available across about two dozen categories. That’s a lot of niches, a lot of products and a lot of opportunities. This is a highly subjective question. The biggest factors involved are the products you choose and how you promote them. We’ll break down exactly how to do that in the next sections. But if you’re asking if it’s possible to make money with Click Bank as an affiliate in general, then the answer is yes, definitely. It’s not uncommon to see people doing 3 figures daily on ClickBank. A typical sale earns you $15-$50 in commission. Say the average is $30. This means you need 4 sales a day to hit $100+. Seems doable, doesn’t it? Depending on your level of expertise you could hit your first sale in days or months. But if you’re a complete newbie, it’s not unrealistic to aim for your first sale in 2-3 months. From that point onwards, once you prove to yourself that it works, things become much easier. Next up is the funnel, the funnel basically represents the journey a visitor takes from the point they’re exposed to your website/ad/link for the first time, and up till the point they make a purchase through your affiliate link. There are different approaches to this and we’ll be discussing examples in the dedicated section below. Finally, the traffic. You have the product, you’ve set up the “journey” your visitor will go through to finally get to the product, now all that’s left is to actually start driving those visitors to your funnel. So before you choose a product you need to hop on the ClickBank website and sign up for an affiliate account. 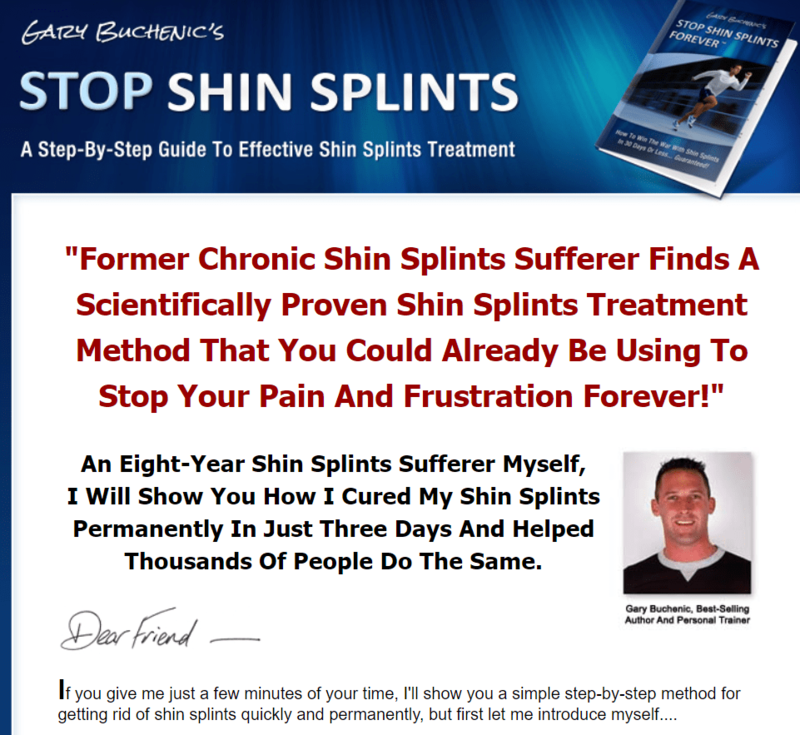 This is a straightforward process that you can start here. Once you’re done, it’s time to navigate to the marketplace and start browsing. 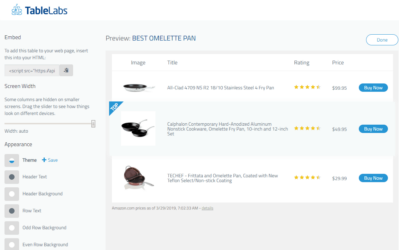 This will allow you to browse an aggregate list of products from all categories. You can use the “sort results by” drop-down menu to sort the results according to a number of different criteria. For our purposes, we’ll keep it set as “Popularity” for now although I also encourage you to sort by “Gravity” and browse products that way. At this point, forget categories, niches and everything else. We simply want to identify what makes a good product. But what do these terms mean? High gravity means a lot of affiliates are making money with that product or it’s a “proven” product. You might be thinking that’s a no-brainer, right? Simply sort by highest gravity and pick a product out of those. Well, while many advise going that route, it has its issues. The main one being: high gravity = a lot of affiliates = a lot of competition. This isn’t always a bad thing but might not be ideal for people just starting out. Before we move on to the next section, browse through 10-20 high gravity products. Visit their sales page and their “affiliate tools” page. Notice how they sell the product to both their customers and YOU as an affiliate. You’ll quickly start noticing patterns. The common traits you see among the top products usually have a significant contribution to their success. We want to understand these traits so we can spot them in other products that may be less competitive but can sell well. Video Sales Pages (VSLs): These are a popular type of sales pages that convert very well because of their dependence on easily digestible, highly engaging videos. Strong Affiliate Tools: You’ll find that most top products have dedicated pages that help you get started quickly promoting their products. They often even create ready-to-go ads, content, and templates for you. This shows that the vendor cares about attracting and retaining affiliates. Social Proof: Most products will have testimonials/reviews or other types of social proof that show people using and benefiting from that product successfully. At this point, you should have a general idea what a good product looks like by analyzing top gravity products across all categories. You should also have some ideas about which niches/categories you want to get into. Now it’s time to choose a product to promote. Gravity is not a deal breaker. People will tell you to choose a product with at least 30+ gravity. This is not a rule of thumb by any means. I’ve promoted products that had a gravity of 5 and made good money, as long as the product hits other points on this checklist (and the one in the above section), you can give it a go. “Wow” factor and solution for niche problem. If your target market sees this and instantly thinks “I need this!”, “how have I been living without it? !”, then you’ve got yourself a potential winner. It helps to be knowledgeable/interested in this niche so you can easily judge this point. Great sales page. Clean, convincing and easy to complete checkout. Affiliate tools/support. Try getting in touch with the vendor for affiliate support. Good vendors will be prompt with affiliate support and will show you that they care because they make money when you do. This product has less than 10 gravity but I’d give it a go because it meets most of the criteria above. Most importantly, it focuses on an aching problem and promises to solve it. To get your affiliate link simply click “promote” and enter your ClickBank nickname. Click submit and you'll link will come up. All you have to do is to copy/paste it and use it during promotions. Lander > Opt-in > Offer: This is AuthorityHacker’s approach in the case study referred to above. You basically send your visitor to a landing page and offer them a free gift related to your offer in exchange for their email address. You then send them the offer (among other things) via email. So what’s the recommended approach? Although the third approach is the most complex in terms of setup, it has a major advantage: you’re building your email list. You can get in touch with everyone who filled your form and can promote offers to them again and again. This is why it’s the recommended approach. There’s a popular saying among internet marketers, “the money is in the list”, and it really is. An email list is a long-term asset you can leverage with a click of a button with negligible cost. So how do you go about doing this? Step 1: Create your landing page. 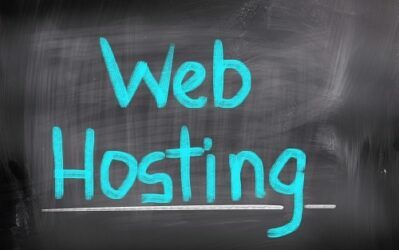 Whether it’s a review, article, video or otherwise, you’ll need web hosting and/or a tool to create. I recommend ThriveThemes for this (works with WordPress). Step 2: Create your opt-in forms. These are the forms that will capture your visitor’s email address. This is also doable with a ThriveThemes product called Thrive Leads. You might also want to check out our Thrive Leads tutorial/review. Step 3: Next, you’ll need an email marketing platform that allows you to manage your email list and send automated email sequences to them (promoting your Clickbank product and other content). For this my recommendation is ConvertKit. (See my full ConvertKit Review here). Step 4: Done! Now you have the product, a landing page (say it’s an article related to the niche/product) and a lead magnet, which is a free ebook/video…etc you’re giving away for free on the landing page in exchange for an email address. A visitor reads the article, gets intrigued, subscribes to get the freebie, then you email them the freebie using Aweber. A couple of days or so later, you pitch them the affiliate product. A lot of vendors actually prepare email swipes for you. 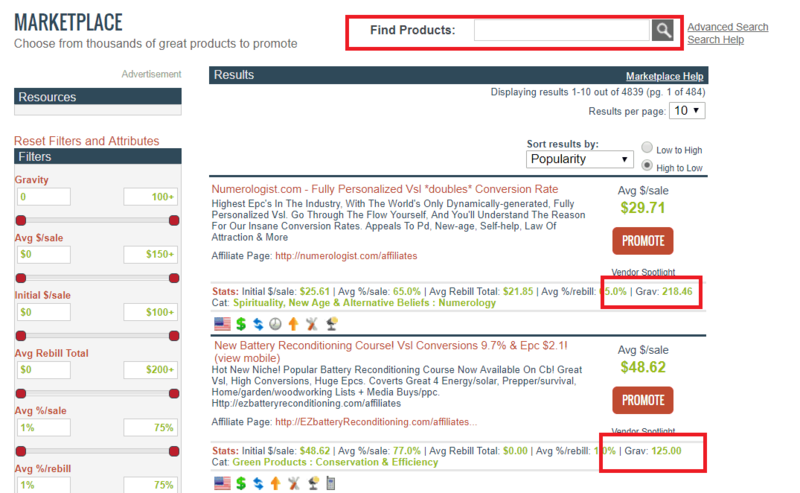 You can browse their affiliate tools page for inspiration. With the funnel set up, now you’re ready to start running some traffic! So how do you drive visitors to your website and hence your offer? When driving traffic you could either “pay” by spending effort and time or pay by actually paying for the traffic. Let me explain this by actually breaking down the recommended traffic sources. SEO, in a nutshell, is working on making your website rank high in Google search results when people enter specific search keywords. The big pros of SEO are that it’s a very long-term strategy and could keep bringing you traffic for years with minimal effort. It's also inexpensive or almost free if you do all the work yourself manually. 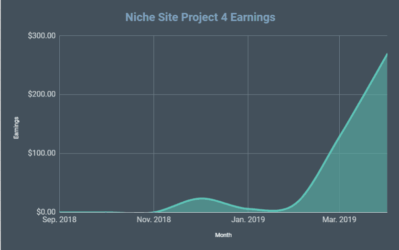 If you’re looking for a full step-by-step training on how to create a niche website and promote it from scratch, check out Niche Pursuit Insider. You also pay for every visitor/impression. 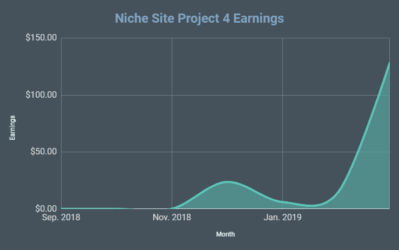 The risks and stakes with paid traffic are higher but there are also some interesting rewards like the ability to scale crazily overnight by launching new campaigns and increasing budgets. This “on-demand” scaling is not doable with SEO. You can also opt to use a hybrid approach which I would highly recommend. If you’re on a budget focus on SEO, and once you start seeing results reinvest everything back into more SEO and content, then start exploring paid traffic. This is how you prevent your eggs from being in one basket. Creating Facebook pages, attracting followers and publishing content was once a lucrative practice. However, as you may already be well aware, Facebook has significantly decreased its pages’ organic reach that it’s almost impossible now to depend on organic traffic as a reliable source of income or visitors. 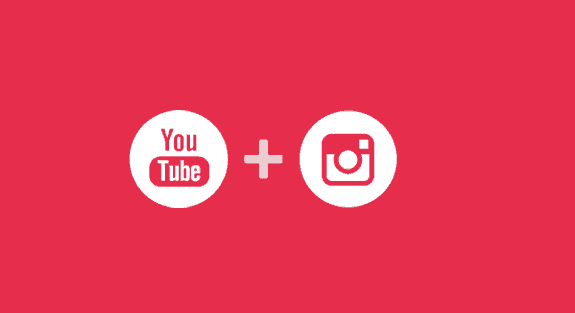 Thankfully though, Instagram and YouTube are still big players when it comes to organic reach. Many affiliates make a lot of money promoting products organically on these platforms. There are a number of different approaches here. You can record a video review of the product and leave its purchase link in the description. You can create a video giving free value related to your niche and recommend the product as an “upgrade”. If you can’t do this yourself, you can always hire someone on Fiverr for a very affordable price. 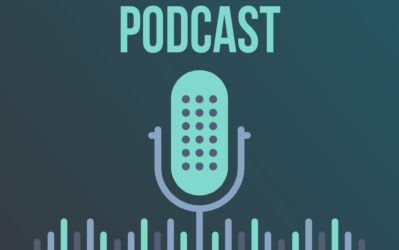 We’ve recorded and published a coaching call outlining an interesting youtube marketing strategy. Check it out if you want to go that route. Even though Facebook’s organic reach decreased significantly, Instagram is still going strong. This works especially well for visual niches like food, pets, and sports. Lots of interesting content out there to post in these niches and gain a huge following. Pick a product that solves a problem, has high commissions and that you believe in its potential and importance to your audience. Create an article related to that product. It should add value. Do some keyword research and find some low competition long tail keywords to write about. For instance, if your product is about dog training, write an article about “top 10 dog behavioral problems and their solution” (I didn’t do keyword research for this). At the end of the article, give away a free guide containing more dog training tips or “8 Dangerous Foods for Dogs You Didn’t Know About”, you get the idea. Something to get your reader curious and wanting more. Repeat this process and do some link building. If you have the budget, you can actually start running Facebook Ads and/or Adwords campaigns to the articles in parallel. Make sure your website is 15+ pages to maximize your chances of getting good traffic from Google. The above is the basic, long-term strategy I recommend. It’s a lot of work but it pays off. You can always go the shorter route of just slapping together an opt-in page and driving paid traffic to it. However, these pages are much less likely to rank in search engines or bring you organic traffic. Going the “valuable content creation” route allows you to utilize virtually any traffic source sequentially or in parallel and bring a strong, long-term asset that consistently brings in leads, traffic, and sales. I hope this has been helpful, especially for beginners. If you have any questions, don't hesitate to post them in the comments section below! Want to learn more about building a sales funnel? Read my Clickfunnels review here. Thanks so much for mentioning my case study, hopefully people reading will benefit from it. This is great write up you’ve written, there’s definitely plenty of money to be made with Clickbank. I’ve been an affiliate for 10 years and I have to say it’s by far one of the better affiliate programs I’ve promoted. For those who have doubts, haven’t made sales or think it’s a scam – it’s not. There’s a bunch of reasons why your content isn’t converting – it could be many things. It could be your traffic sources and traffic temperature, it could be your content and how it’s written – sometimes certain words put people off buying or maybe your content doesn’t flow through from presell to salespage. It could be that you need to warm them up via email or retargetting – many things. 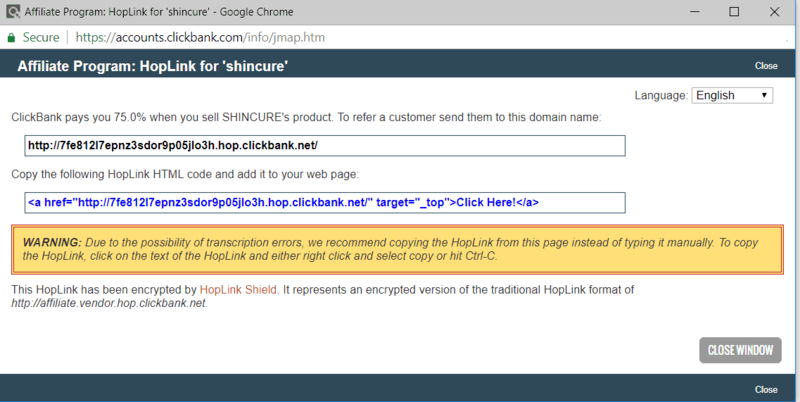 But it’s not clickbank fault. My advice -find a niche you’re interested in, find your audiences pains and struggles, then find products that solve those pains and struggles – there’s tonnes of products in the clickbank marketplace and other aff programs. Then HELP your audience with content that actually helps. Give massive value and then show them the product you’re promoting as the ultimate solution – who it’s for, what it does, proof it works and why they need it. Anyway, great post Youseff and thanks again for the mention ♥️. My apologies Youssef, I just realized I spelled your name wrong. Sorry for that. Please feel free to edit and delete this comment if need be. Re the comment above. At least Clickbank have a clear policy on releasing reserves, and they stick to it. A lot of affiliate networks do not. Youseff, do you think a giveaway PDF and 2 posts is enough to build trust before pitching the product? The other issue is on CB / other networks is that a lot of these products are basically a scam and do not deliver on the results that they say they will. Have you found any great products / sources of legit products with 70 + % payout that are actually legitimate? Fantastic article explaining the real way of earning money online. Honestly speaking, ClickBank has never worked out for me. I’ve tried it several times with several products and traffic sources but the results weren’t satisfactory. Thanks for the guide, though. Great article. Click Bank has worked for me using Bing PPC with a Landing page. People are crushing it if done right. One of the best platforms to find affiliate products to promote is ClickBank, I’ve been using for a long time now and found a ton of high paying commission products to make money from a few of the niche sites I own. It’s a great platform where you can find useful products to promote no matter what industry you are in. The key is to come up with products that are actually useful to your target audience. If a product is giving you less commission but useful for your target audience, you should definitely consider promoting it over a product which gives you high commission but are not so helpful for your audience. Once you realise that your target audience wants and needs is more important, you can succeed in affiliate marketing. Also make sure to build trust with your audience so they won’t think twice before buying products from you. Thanks for sharing this post with us, keep up the great work and publish more content related to affiliate marketing. Really superb post and I found something more interesting and deep content. I enjoy it! I noticed that some Click Bank products have reviews and optional ads and landing pages. I’m going to try to find some in my niche with great reviews with ads that make sense. Thank you for the funnel tutorial. I never thought about that. My income has changed so I have to do the hard work because I really need the results to pay off. Great advice! Thanks again!